Members of the arts community in St. John’s are outraged by a 50 per cent cut to arts grants in the city's recent budget, saying it will hurt both artists and the provincial economy. 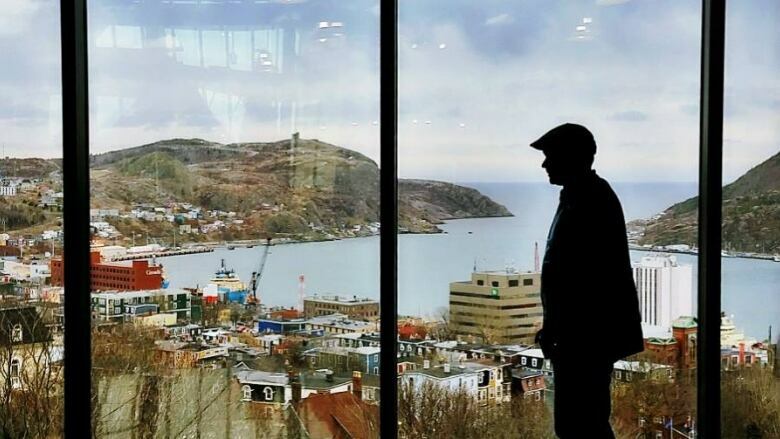 Members of the arts community in St. John's are outraged by a 50 per cent cut to arts grants in the city's recent budget, saying it will hurt both artists and the provincial economy. "It's uninspiring that you live in a city that treats its artists so badly and so offhandedly," said artist Frank Barry. Barry is using Facebook to organize a demonstration at City Hall next Monday, Dec. 21. As of Wednesday morning, nearly 250 people have committed to attending the protest. "To come out and just slash something 50 per cent, to just cut it in half, they wouldn't do this with any other sector in the city," he said. Frank Barry, an artist in St. John's, is organizing a demonstration at City Hall next Monday against cuts to arts grants in the recent budget. 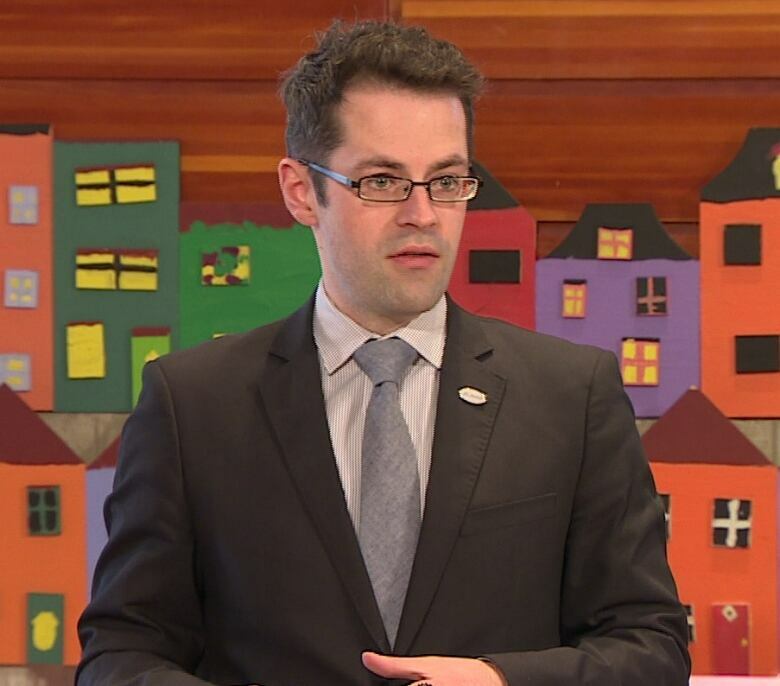 In its three-year budget released on Monday, the City of St. John's cut funding for arts grants to $100,000. It also suspended the yearly $20,000 art procurement fund. Many artists in St. John's feel the cuts will be both a blow to the arts community and a poor decision for the economy. "I sort of feel like the city is shooting itself in the foot," said writer Edward Riche. "They constantly crow about culture here and tout it as a major attraction, now they're doing what they can to diminish production of material. I think it's really short-sighted." Riche said there are clear economic benefits of art, particularly in an unstable economy based on gas and oil. "Arts and culture is one of the very few plausible hedges against the volatility of an economy based on resources," he said. "We have that here. And instead of fostering it, these moves seem to be indicative of a move to crush it." Riche said a grant from the city is helping him to publish a novel in April. 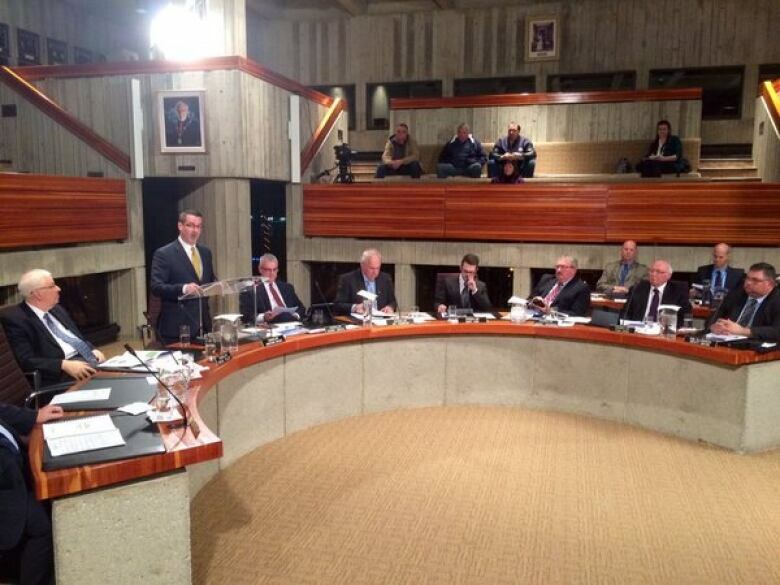 Dave Lane is one of the three councillors who voted against the city's budget on Tuesday. He said cuts to the arts was one of the items with which he most disagreed. He referred to the arts as an important economic diversifier. "As we see oil kind of tank in price and the potential for new technologies to replace oil over the coming decades, I feel like we need to be doubling down on our arts investments," he said. "In essence we're actually doing more harm than just $100,000. We're actually talking about stifling creativity, and stifling progress and an economic driver." On Monday, Coun. 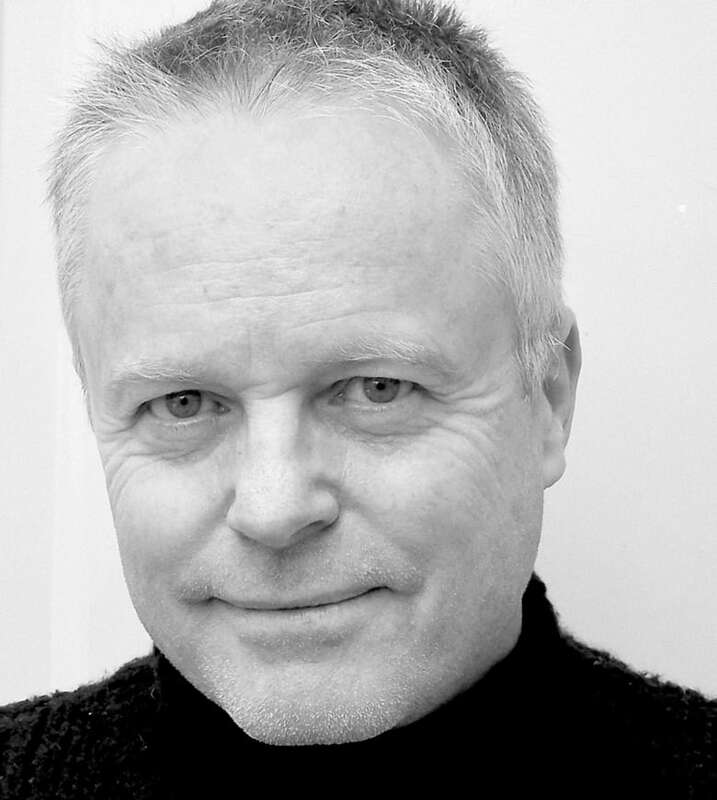 Jonathan Galgay said that cutting funding to the arts was a "fiscally responsible" decision. He said that the grants application process will be reviewed early in the new year, and staff will be asked to "tighten up" the application process and criteria. "These were not easy decisions for council to make, but we're fairly confident that they're fiscally responsible decisions," he said. However, John Fisher, one of the board of directors of Business and the Arts Newfoundland and Labrador, disagrees. He was shocked to see the budget and worries the cuts will have a negative impact on businesses in the community. "The arts are very central to our lifeblood. Perhaps it doesn't generate 37 per cent of our GDP, such as oil and gas, but it sure as heck drives a lot of economic activity" he said. "Newfoundland is known for its art and its artists. They're very central to what drives visitation here." Fisher also said that in a time of economic instability, the arts are also crucial for fostering the mental health of a population. 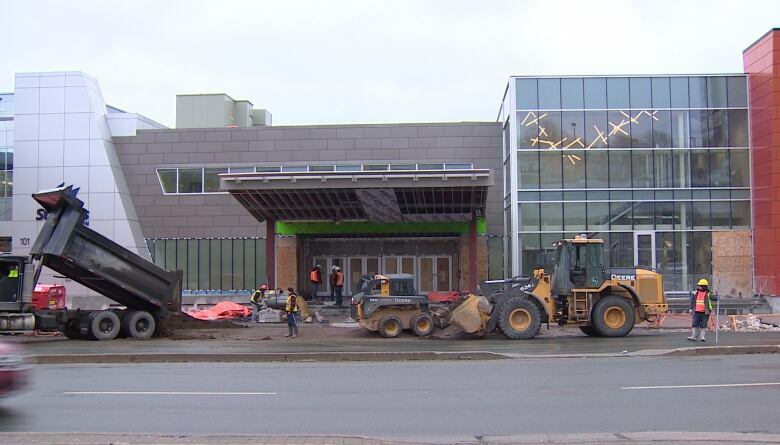 The St. John's budget still allocated $300,000 to purchase art for the expansion of St. John's Convention Centre, which will be completed in 2016. Riche, however, said that funding is not particularly impressive. "They couldn't viably open that thing without art on the walls anyway," he said. "It'd be a desolate interior and they wouldn't be able to sell it."